Spend a few moments reflecting on your daily habits. Are there any habits or practices that diminish your love for God and neighbor? Reflect on habits and practices that increase your love for God and neighbor. What are they? For 40 days, replace the diminishing habits and practices with the increasing ones and let us know what God is doing in that. 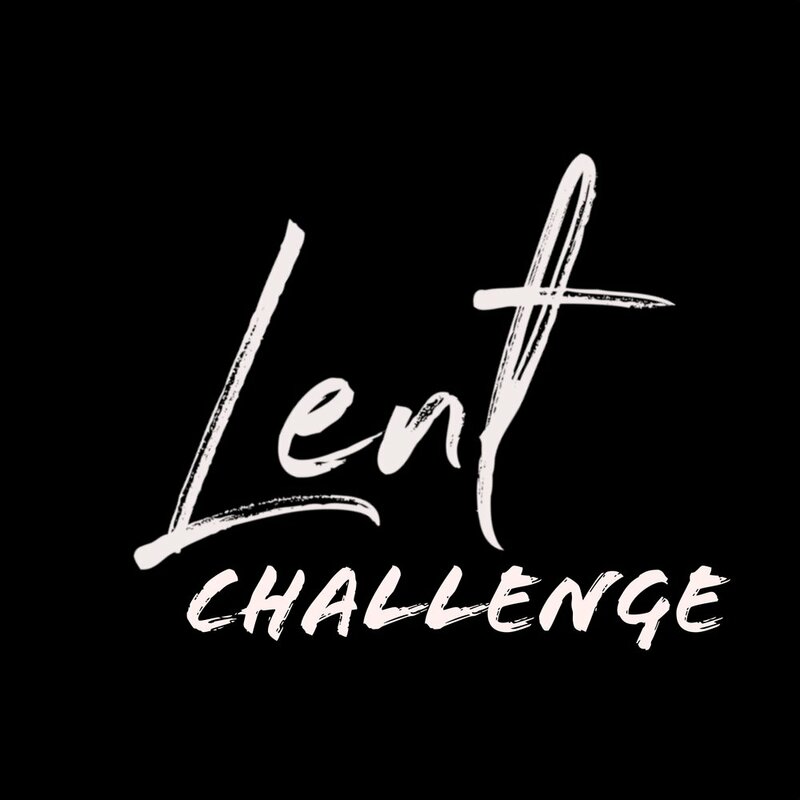 Tells us how your experience this Lent Season is going! What habits or practices have you replace? What is God doing in your life and how are you increasing your love for God and neighbor?